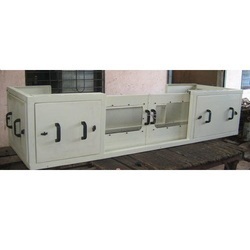 We are the leading manufacturers of Aluminum Enclosures. Size/Dimension 500 x 500 as per req. 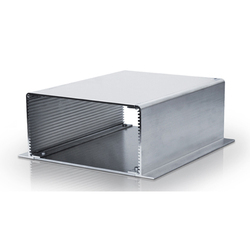 We are leading manufacturers of Sheet Metal Enclosures.